Hi, Friends! Have you had time to relax and recharge? I hope you have spent many days enjoying life with friends and family. Unfortunately, summer flies by and although I am on the other side of the world, I know how it goes. Before you are ready, the stores have set up their back to school displays and you try not to look as you purchase one last bottle of sunscreen. But the allure of new supplies is too strong, and you just must have a quick peek! Then a chain reaction begins, and your mind starts planning for back to school. Don’t worry though as I am here to help you with new Back to School STEM Activities and money-saving bundles! 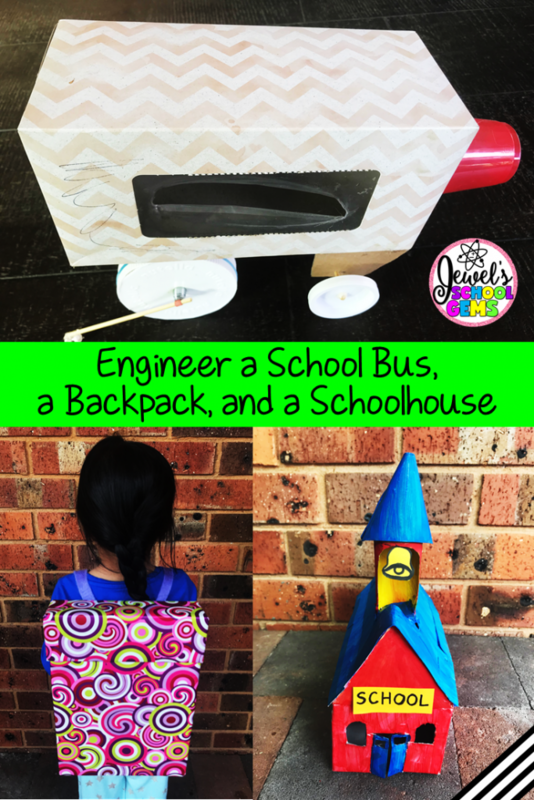 This Back to School STEM Activities Bundle includes a backpack, a schoolhouse, and a school bus. The Backpack STEM Challenge is a great introductory activity. Challenge your students to design and create a backpack from a cereal box, cardboard, felt, wrapping paper and tape and be able to hold three notebooks and a pencil case without breaking. You can show them the included images of possible finished products that are included or leave it open ended for a slightly more difficult challenge. Try doing this activity during the first week of school! Your students can make a list of goals for the year and place them inside the backpack. At the end of the year, they can check and see how many they have achieved. Another fun thing to do is to have your students decorate their backpacks with motivational words. Your students can cut out shapes and use markers to write their words, or if computers are available they can use word art and print them out. The Schoolhouse STEM Challenge uses a tissue box, cardboard tubes, masking tape, colored paper and paint. The schoolhouse must be painted and have a door, at least two windows, a bell and a sign. For a cute Back to School Night display, have your students add their own photo inside the door or window and their name or grade on the sign. The third challenge is a School Bus STEM Challenge, which my students really enjoyed. They were required to design and create a school bus which ran on its own, using a tissue box, cardboard/toilet roll tubes, skewers, rubber bands, a plastic cup, cardboard, plastic lids and a pen socket. While your students are working take plenty of photos or video clips to add to your Back to School Night presentation. The kids enjoy seeing themselves working too, so perhaps let them caption the photos or add them to their completed projects. 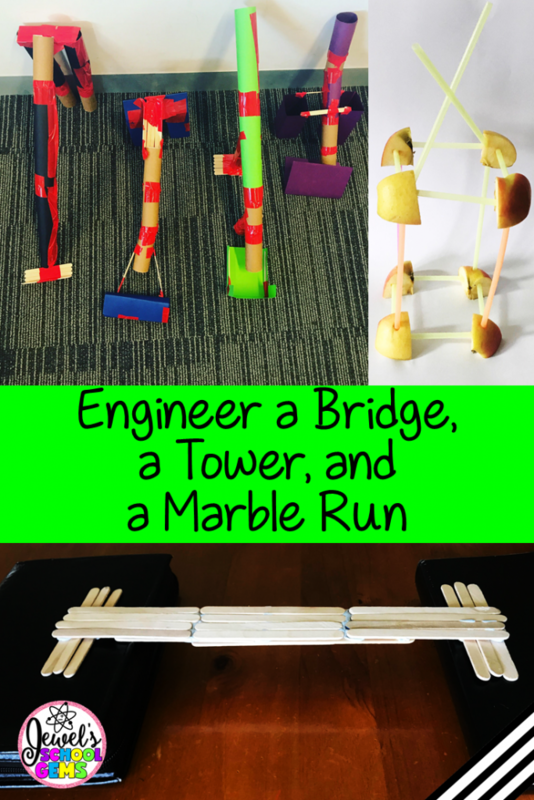 This Team Building STEM Activities Bundle includes a bridge, an apple tower, and a marble run. Team building is an important skill to incorporate at the start of the new school year. In addition to designing and building, the next three STEM challenges encourage building and developing collaboration skills. To begin, I divided my students into groups of three or four and challenged them to design and assemble a bridge that could hold the most weight, using 30 popsicle sticks and a strip of adhesive putty. To make the Bridge STEM Team Building Challenge more interesting and difficult, I incorporated limitations such as only using one hand for a selected amount of time. The results were surprising! The Apple Tower STEM Team Building Challenge uses a small apple cut into eight pieces and drinking straws. Again, I divided my class into groups of three or four and challenged them to build the tallest free-standing tower. The challenge packet contains suggestions for increasing the difficulty of the challenge. Finally, there is the Marble Run STEM Team Building Challenge. Many students remember having this much-loved toy when they were younger and were very excited about building their own. Challenge your students to design and build a free-standing marble run from five cardboard tubes, 10 popsicle sticks, four pieces of colored paper, masking tape and a marble. They must also create a barrier that will stop the marble from rolling away. These are my six newest challenges. Be sure to check out some of the many others that available in my store. This All About Me STEM Activity includes a time capsule design and building challenge. At this time of year most teachers like to do some type of “All About Me” activity. Why not do yours as a STEM Challenge? 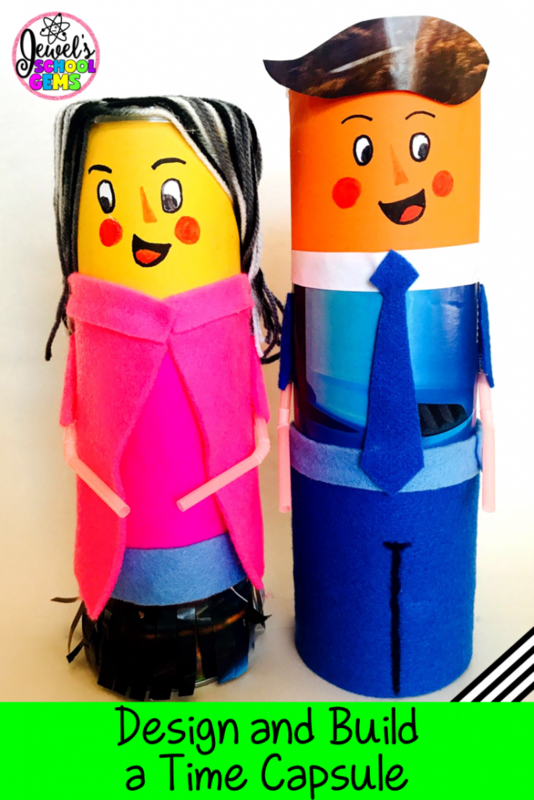 Challenge your students to create a Time Capsule that look like themselves from a Pringles can and the suggested materials (or modify the task to included materials of your own choice). After making the time capsule, have students cut pictures of their favorite things and hobbies from magazines or have them fill out the sheets I included (All About Me and Letter to Future Self) and place these inside the can. You can place a photo of the student with these sheets. You can also ask parents to write their children a letter and include it in the time capsule. 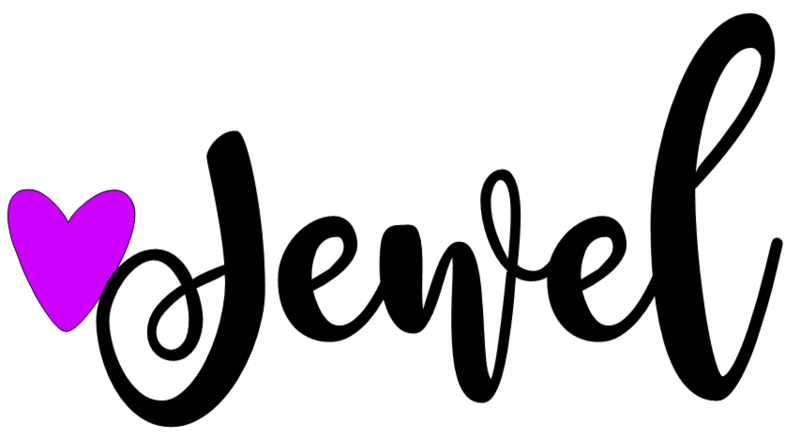 This project will be a wonderful keepsake for your students and their families! Display alone or combine with any or all of the Back to School Activities for an impressive Back to School display! Just like all my other STEM challenges, each of these back to school STEM activities contains clear student directions, photos of possible finished products, suggested materials, planning and reflection, and vocabulary worksheets. Additionally, for your convenience I have added ways to modify the challenges, as well as the STEAM links and the Next Generation Science Standards covered. 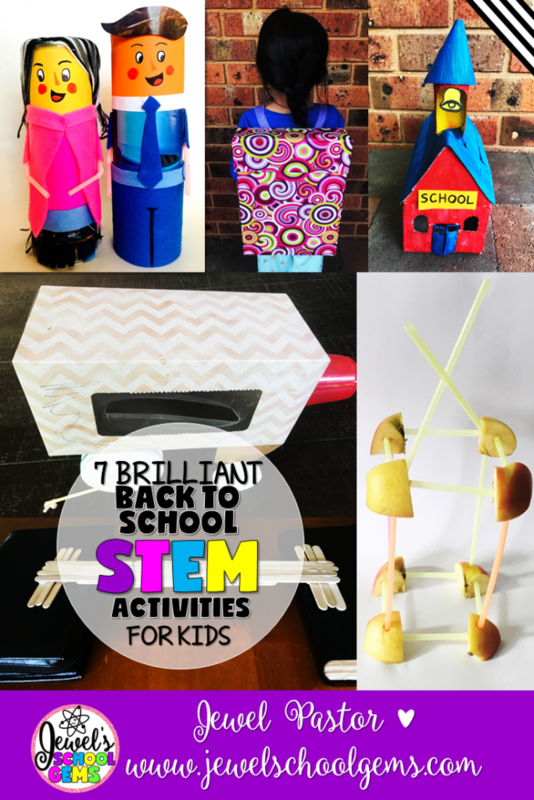 You can purchase each of these back to school STEM activities individually or get them in my money-saving BEGINNING OF THE YEAR STEM ACTIVITIES BUNDLE! Enjoy!